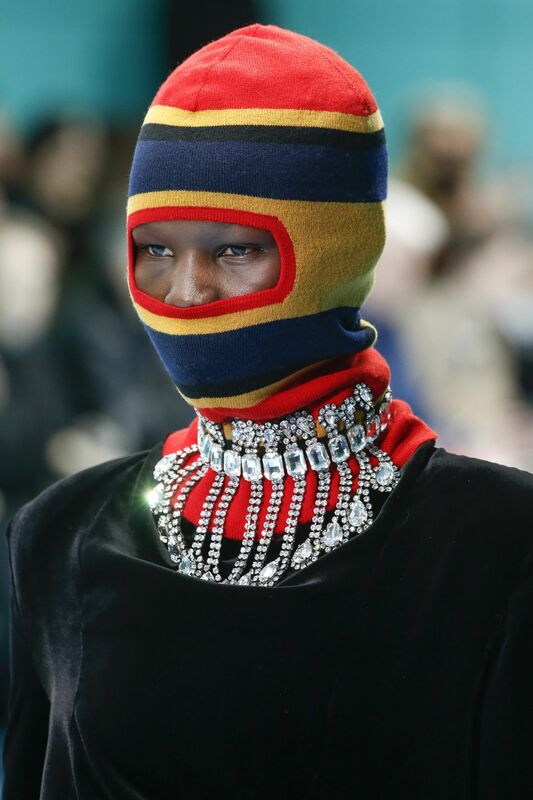 I have been frantically stalking my Instagram feed, street style bloggers & designers for the latest round of AW18 Ready-To-Wear delights. 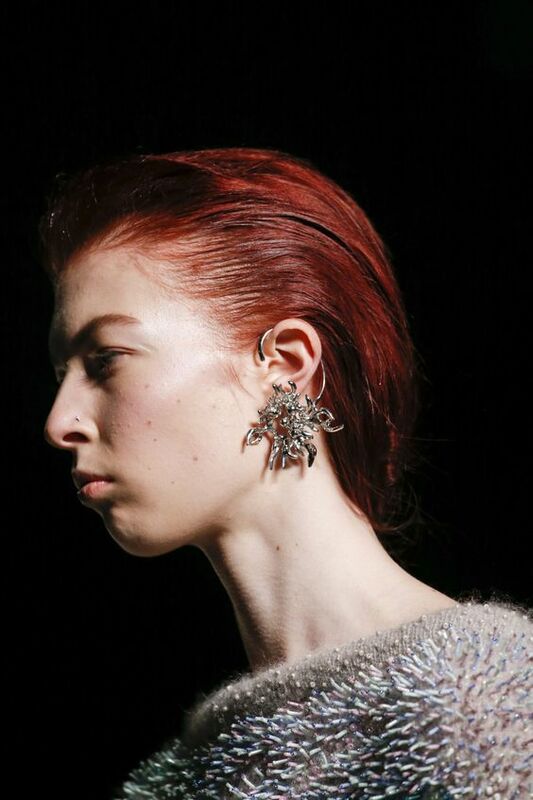 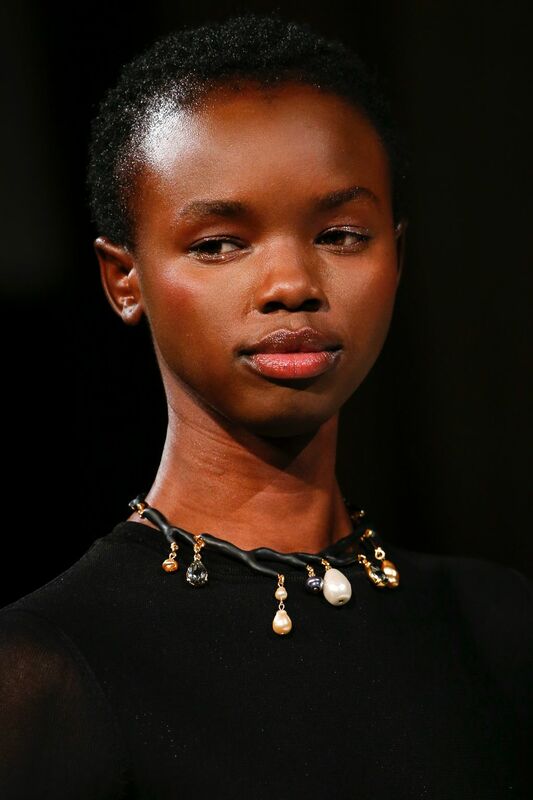 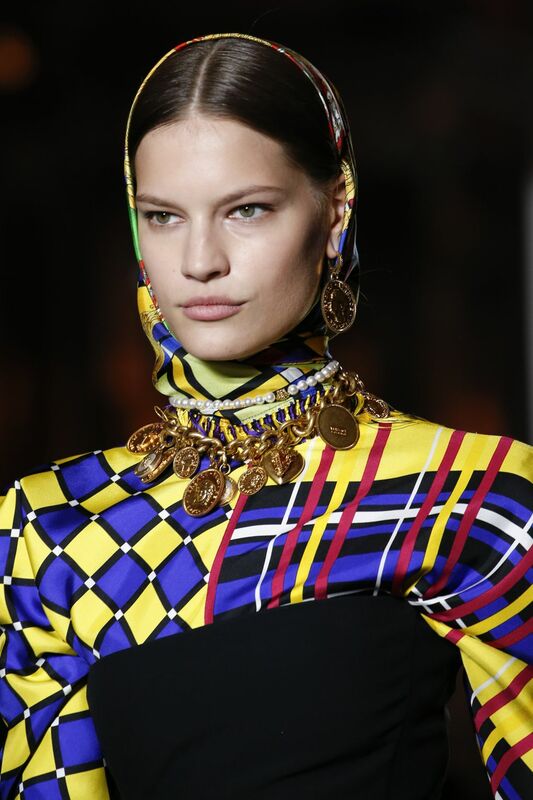 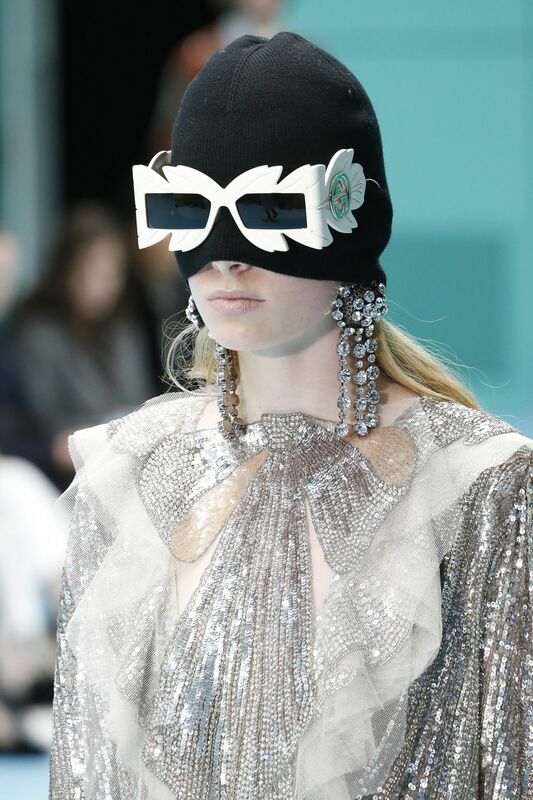 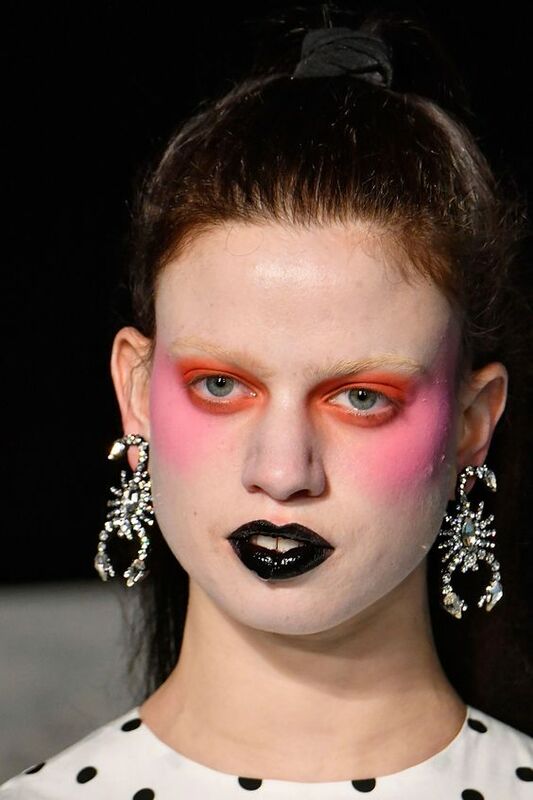 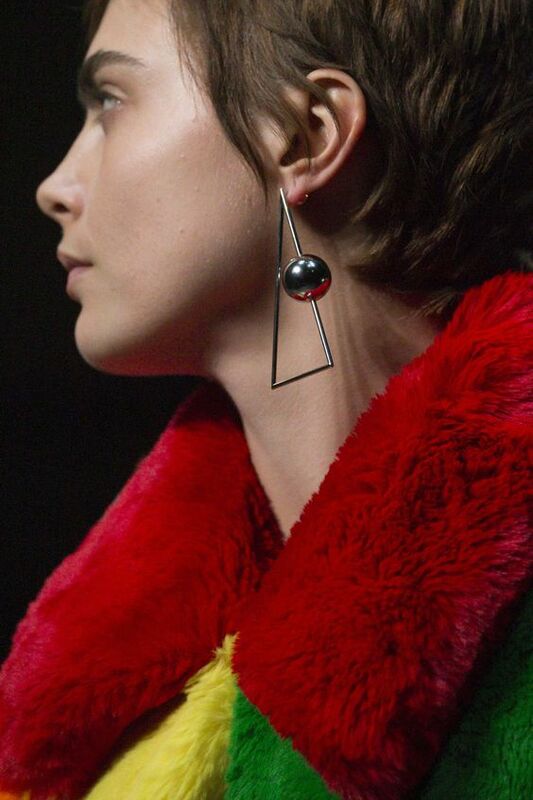 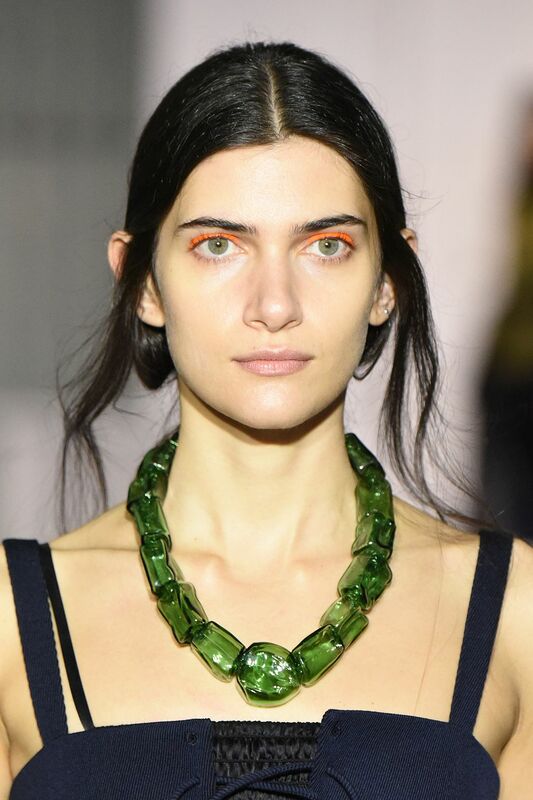 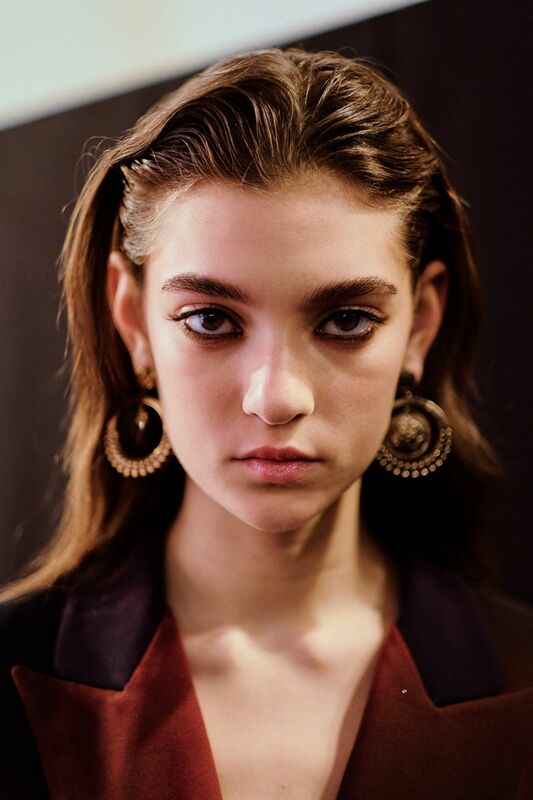 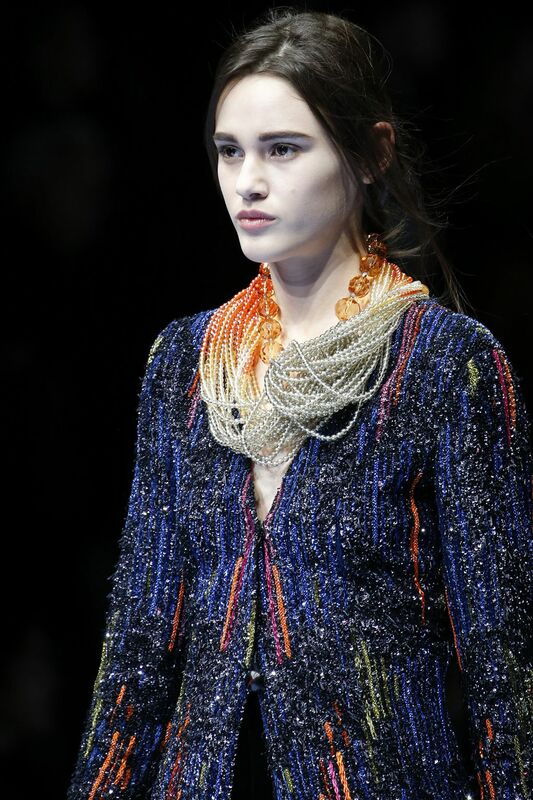 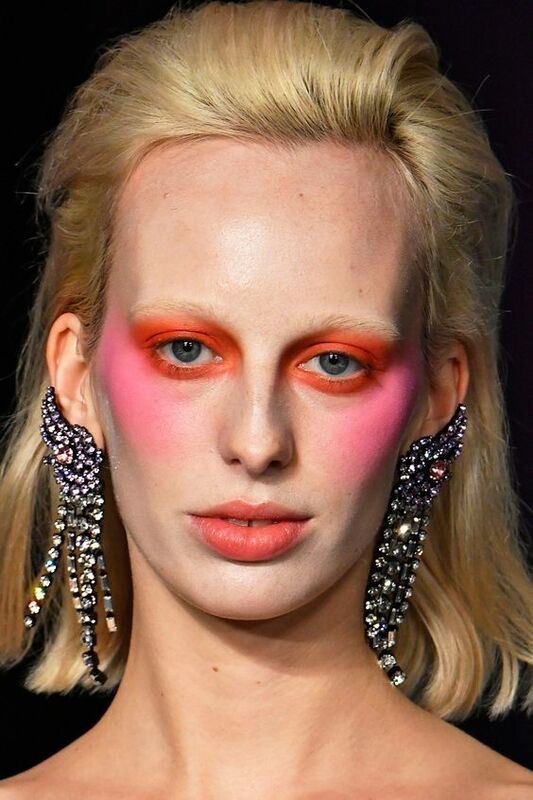 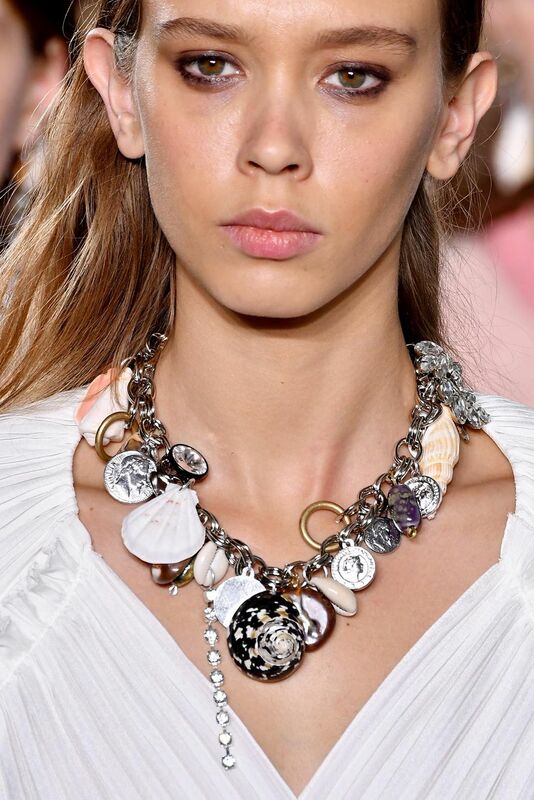 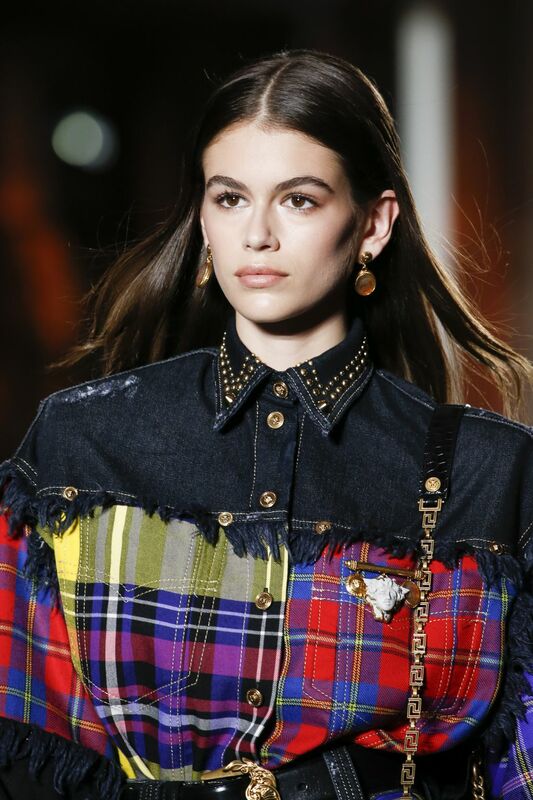 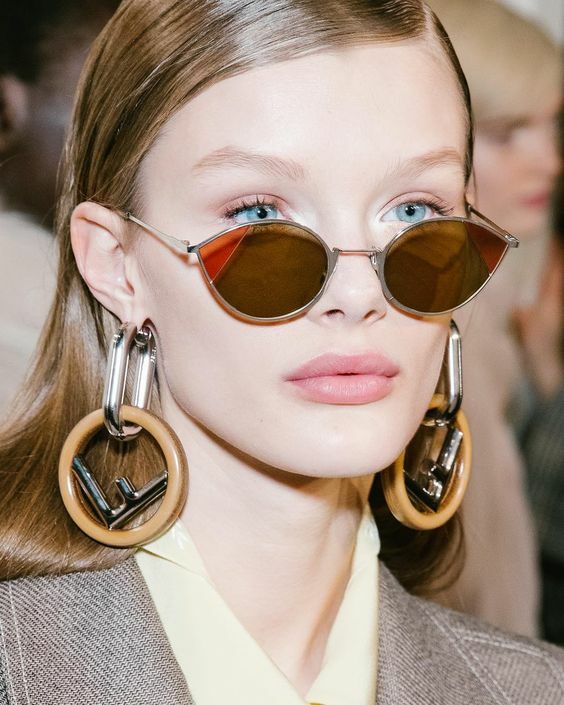 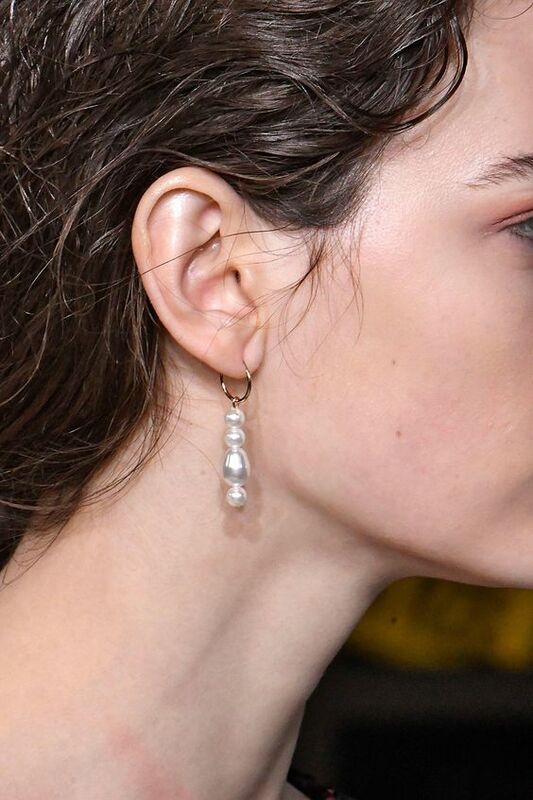 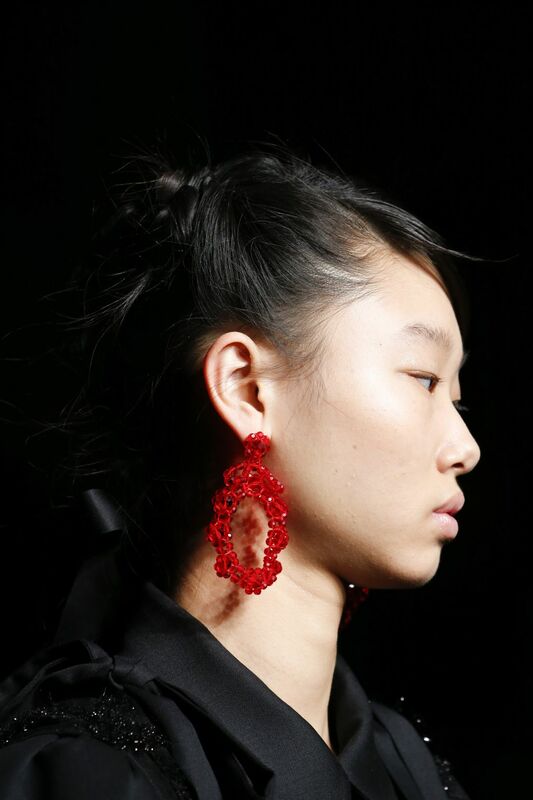 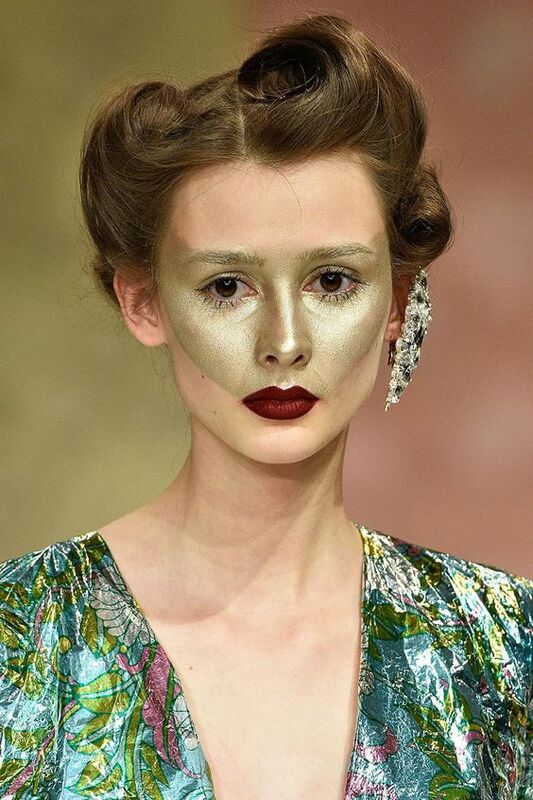 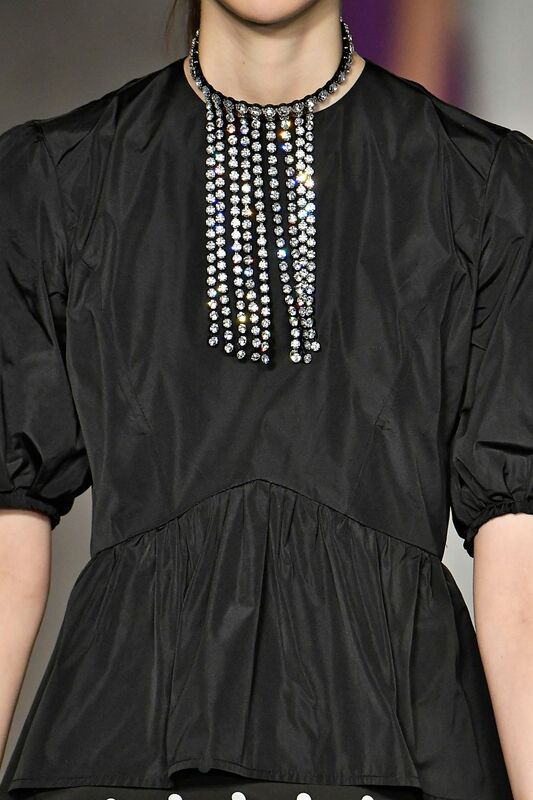 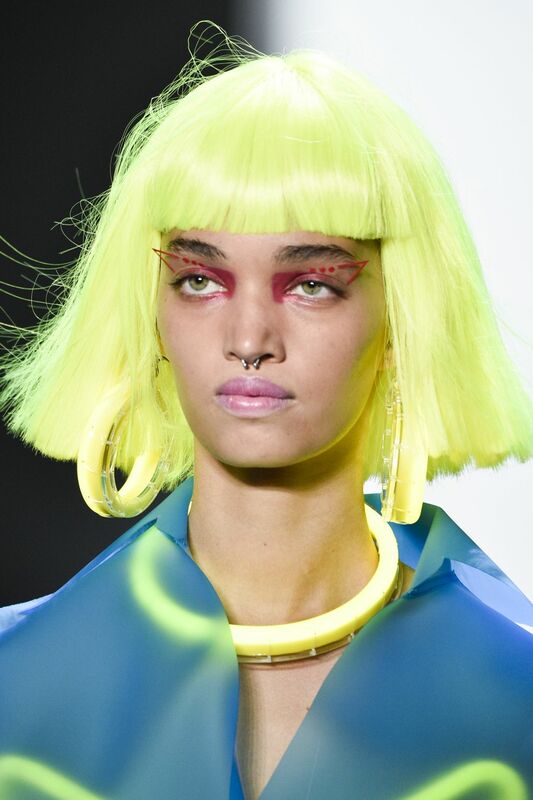 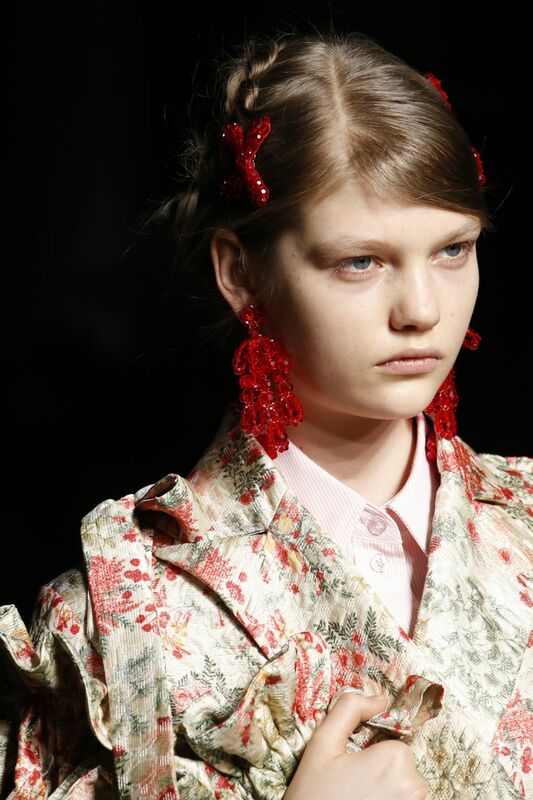 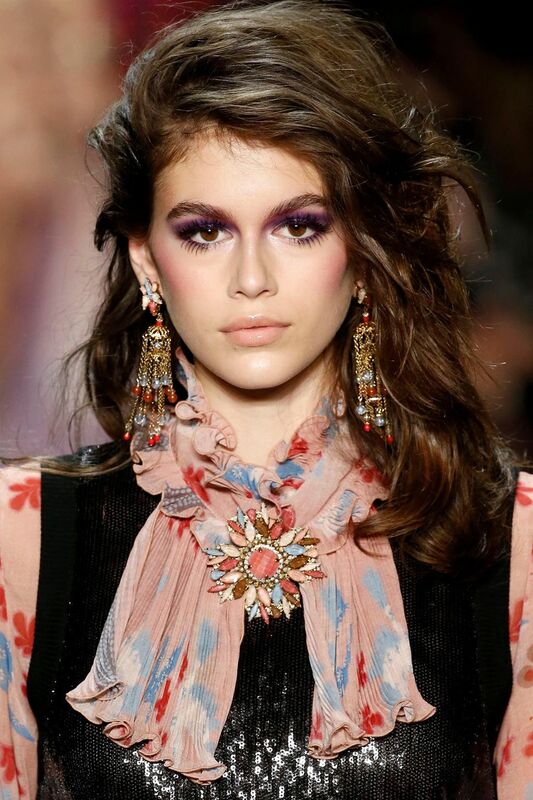 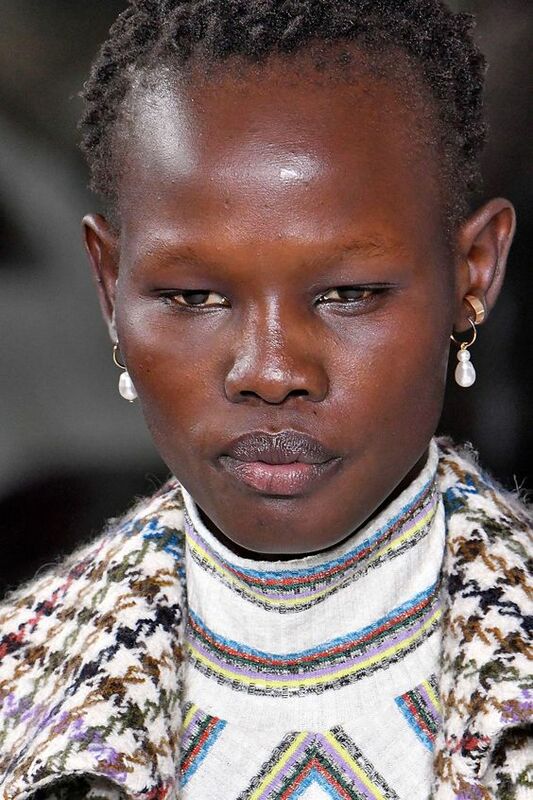 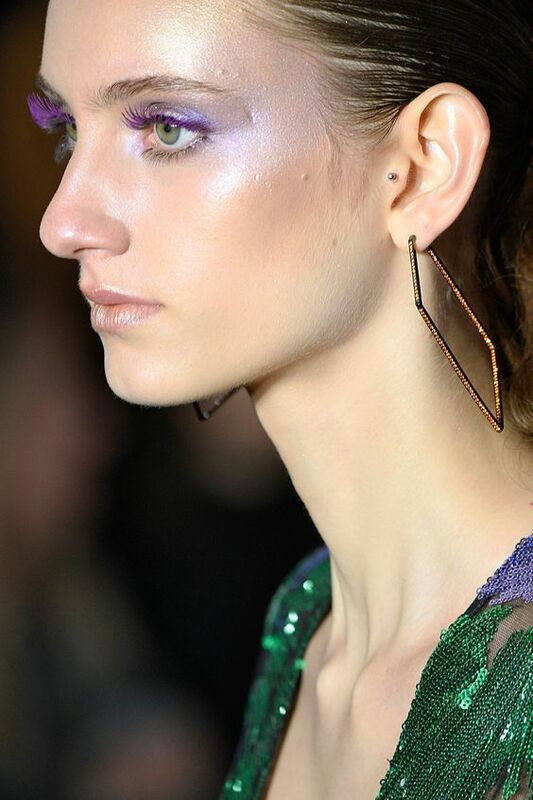 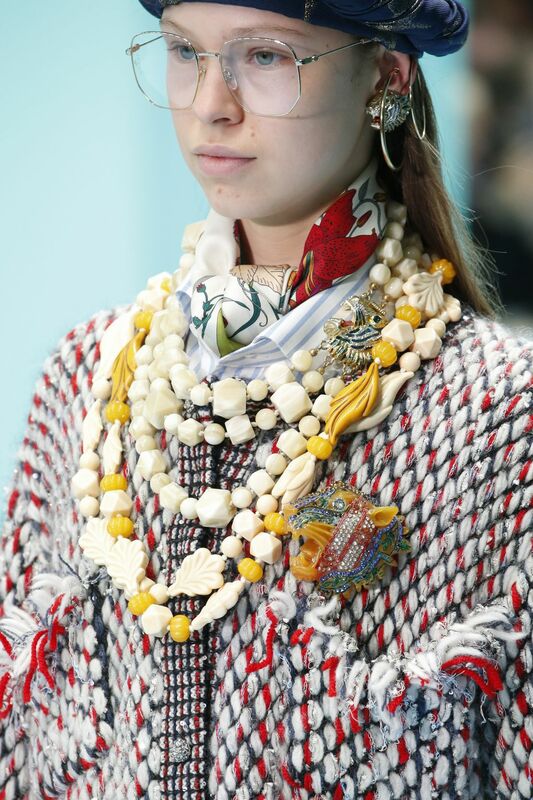 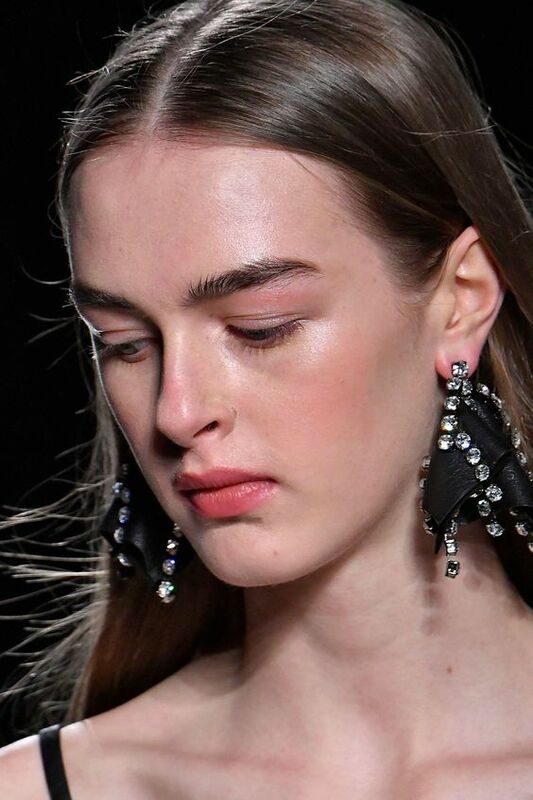 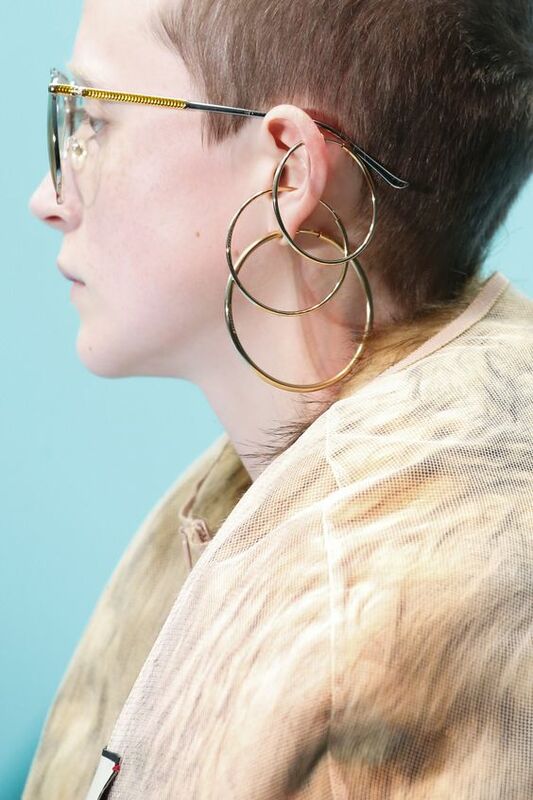 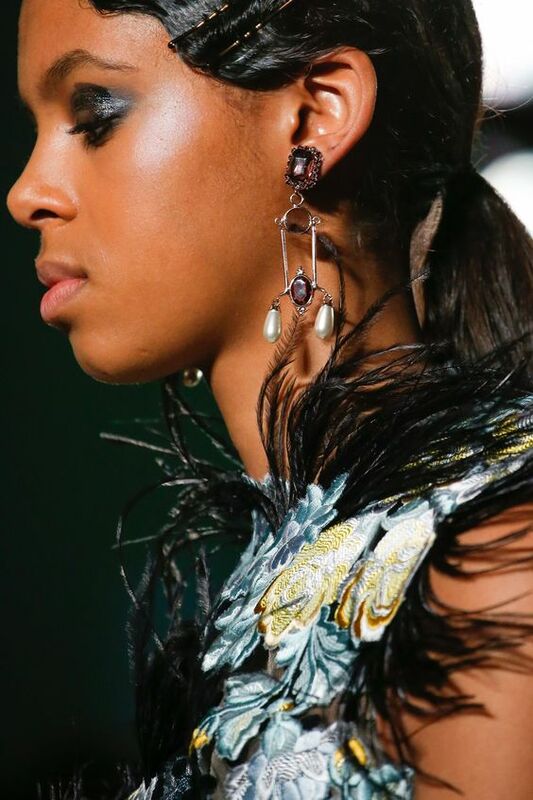 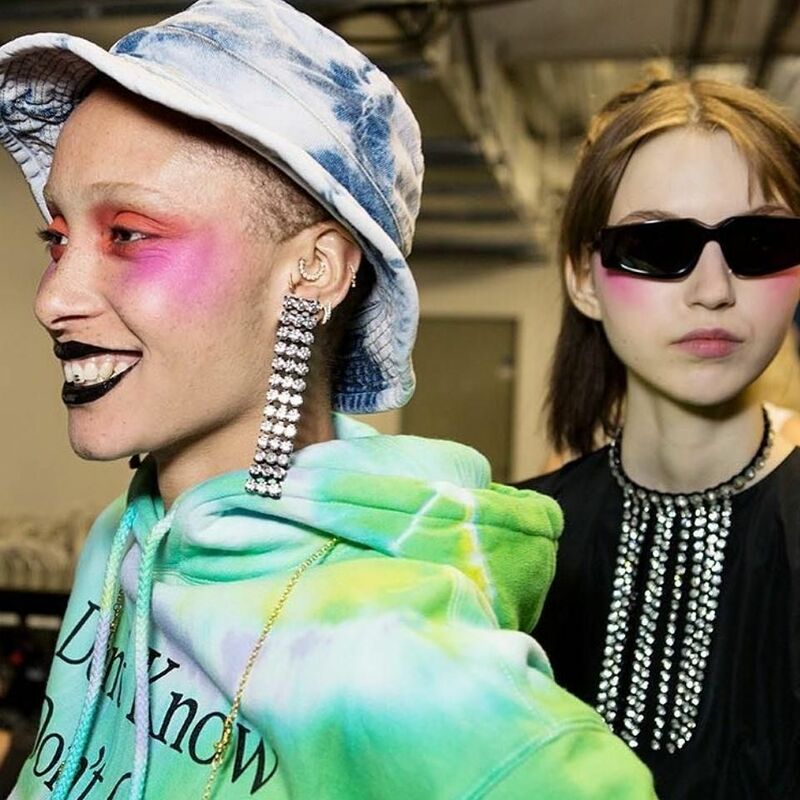 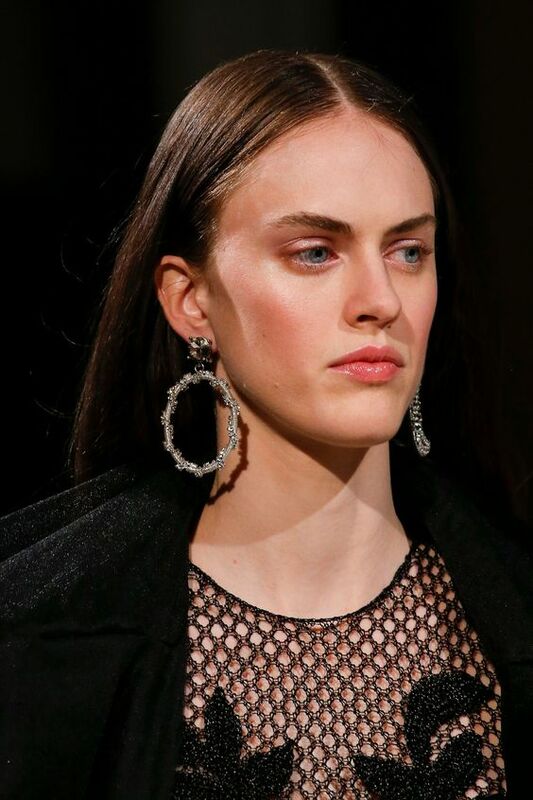 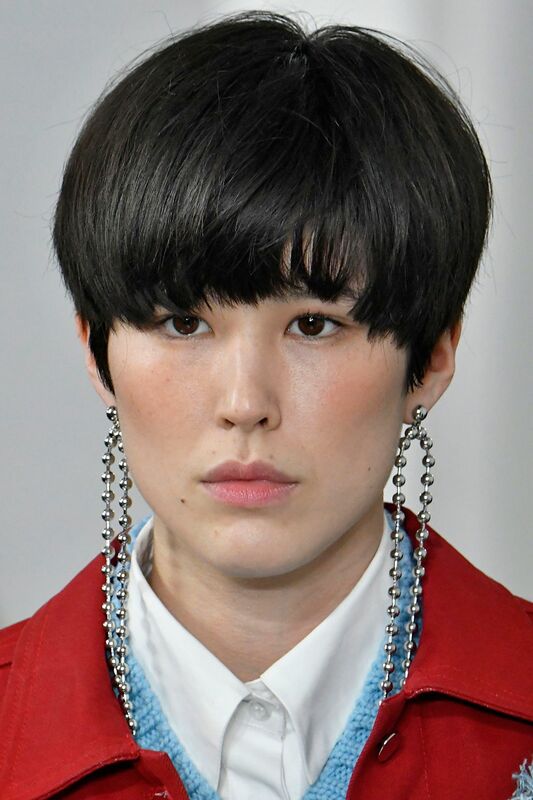 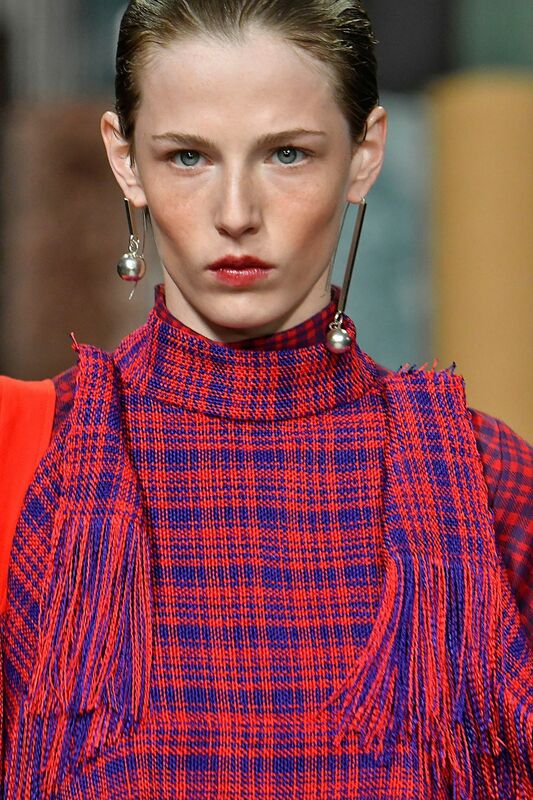 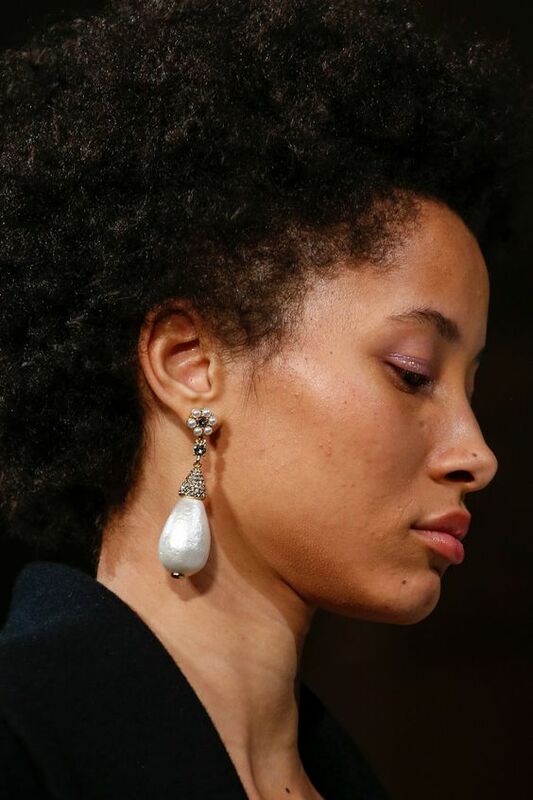 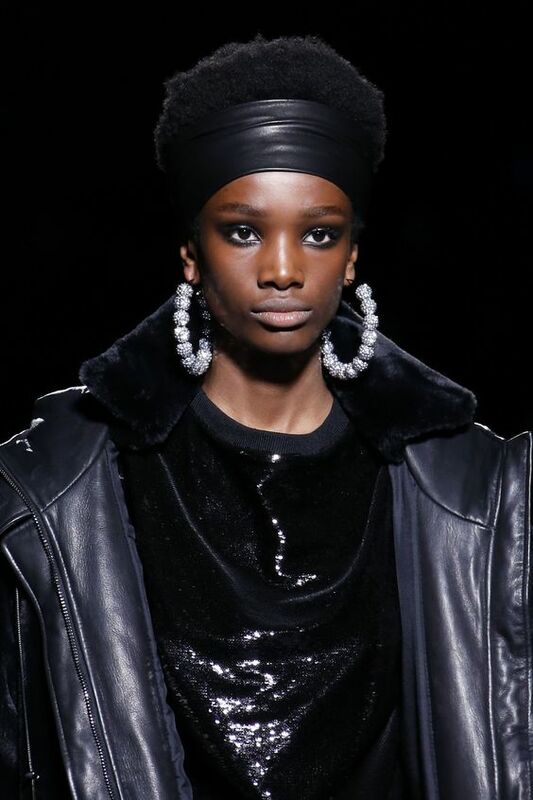 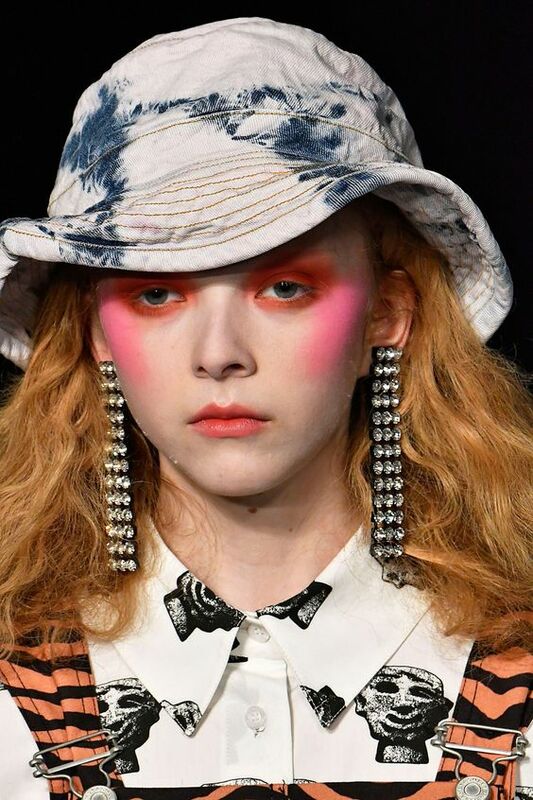 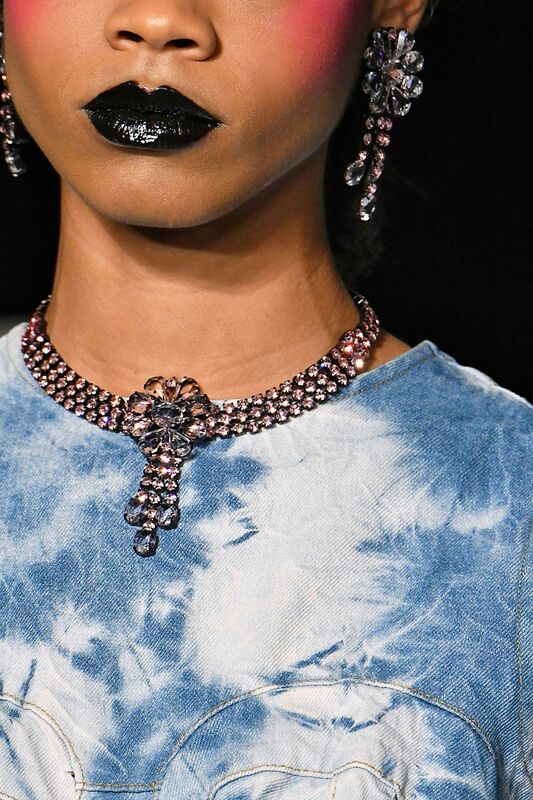 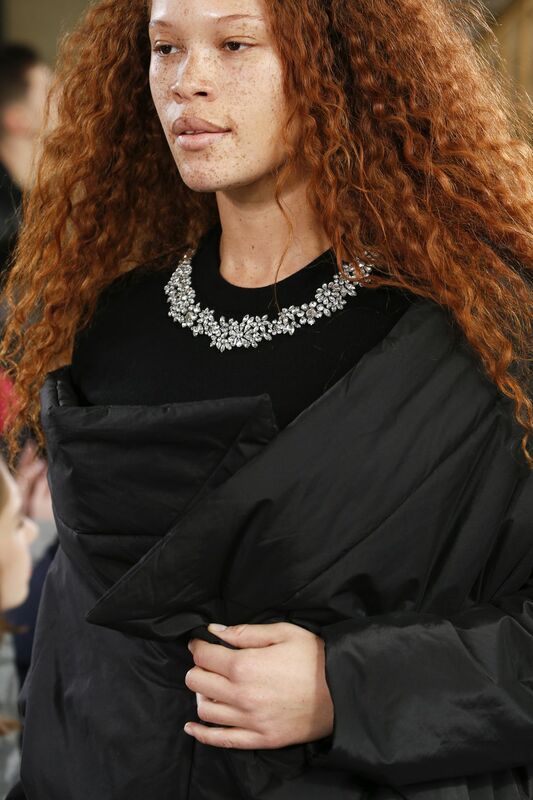 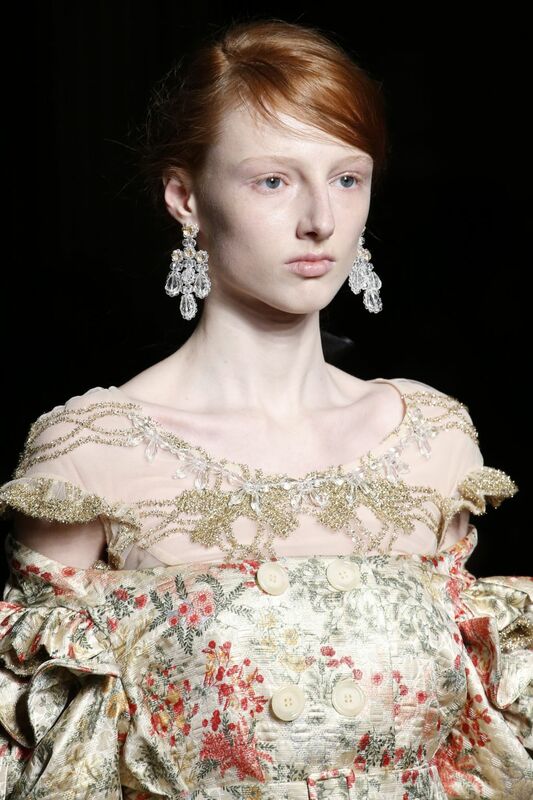 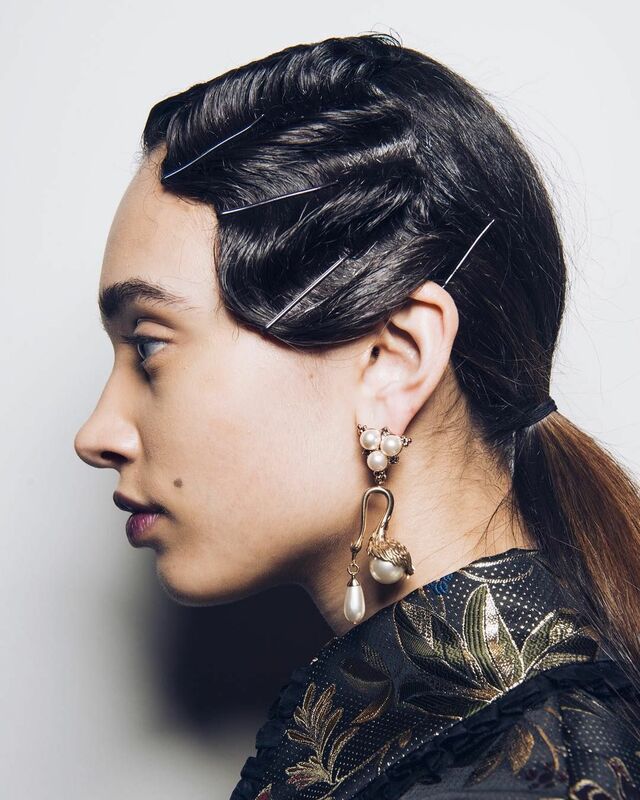 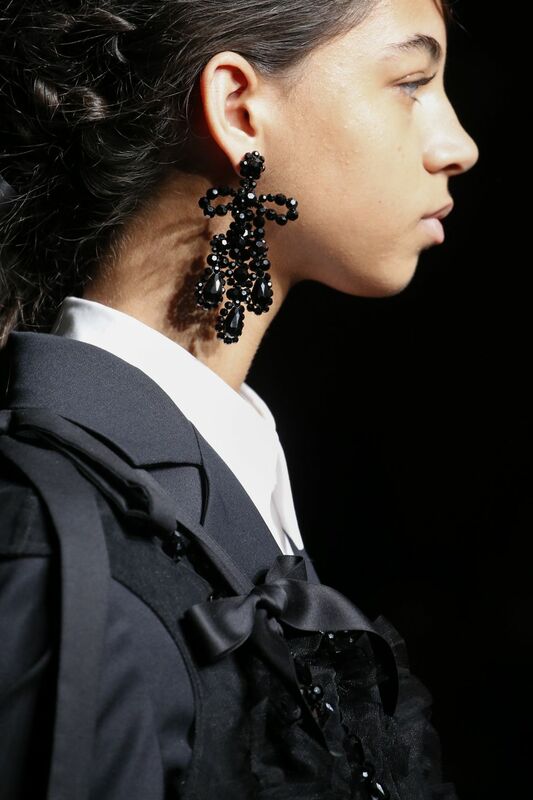 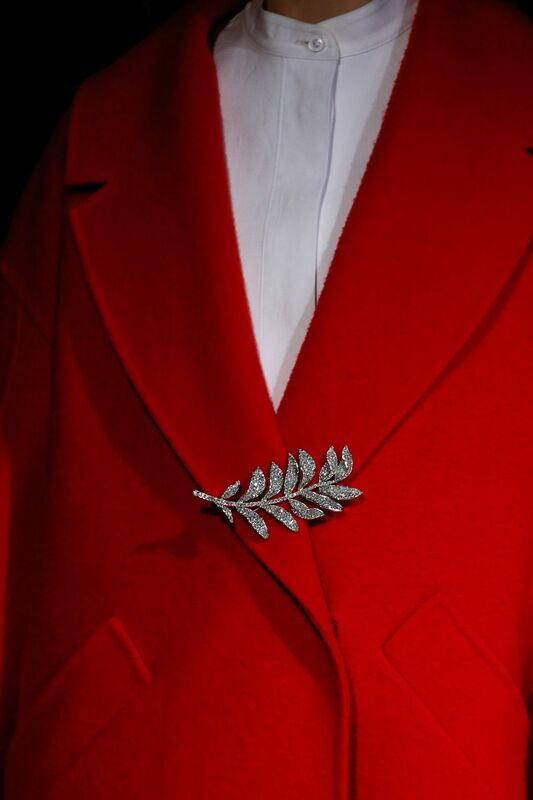 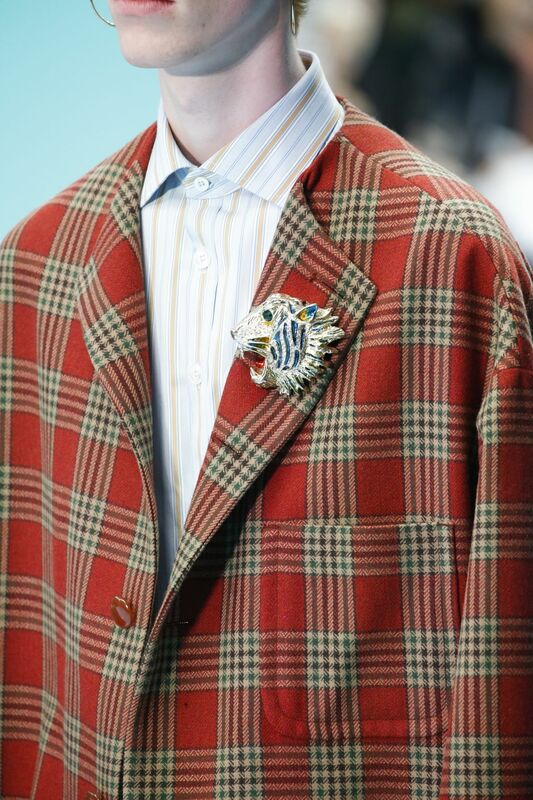 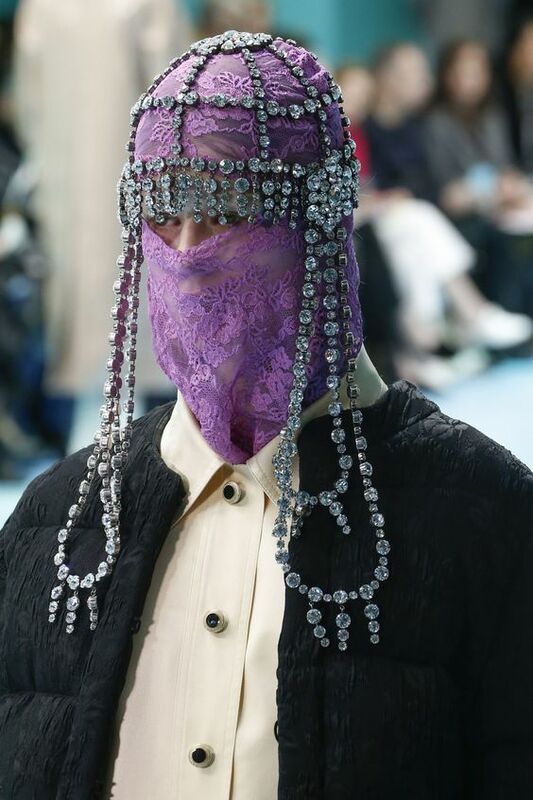 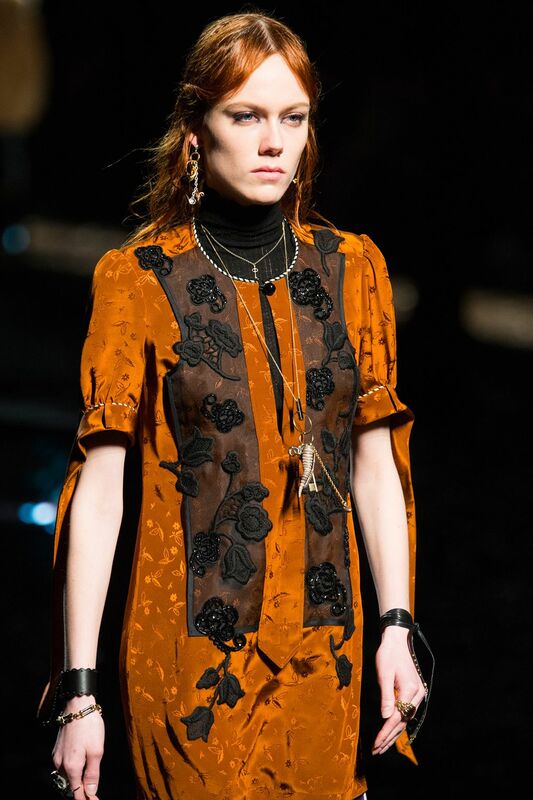 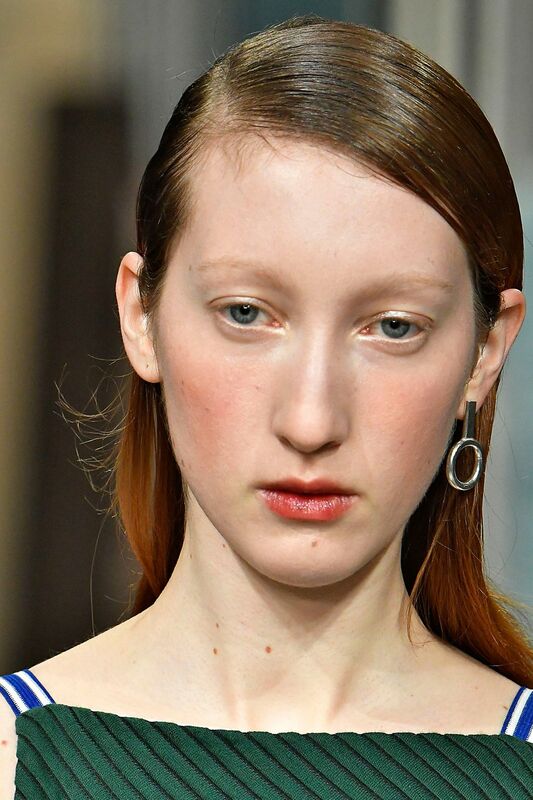 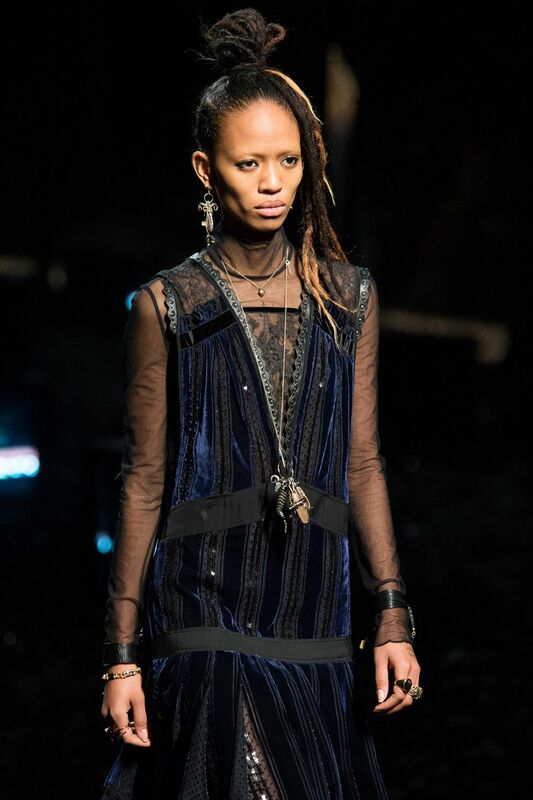 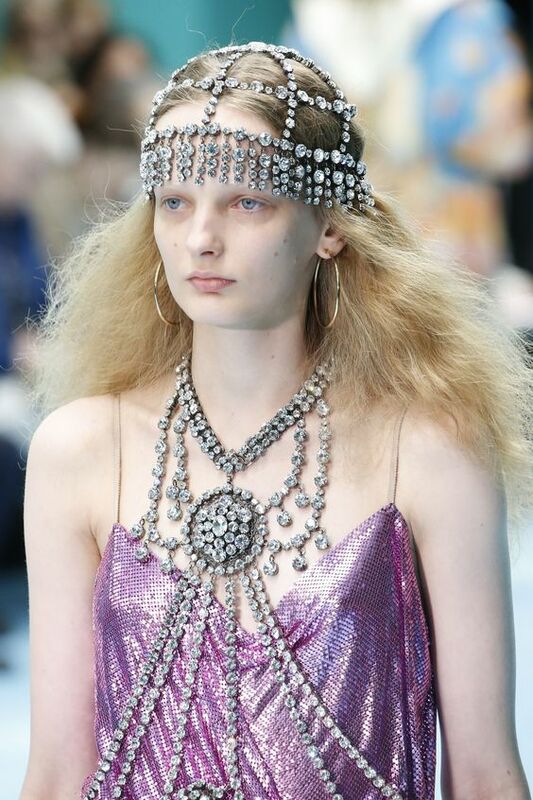 Below are just some of my favourite jewellery-inspired runway moments from various AW18 RTW designer shows… enjoy! 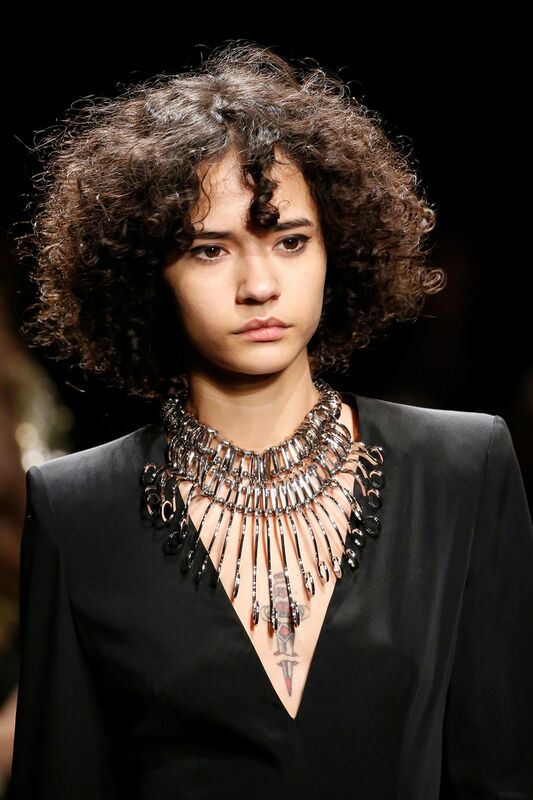 A peasant pendant is another term for longer-length, Boho-inspired pendants!